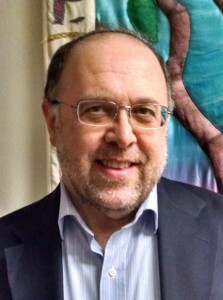 Sam has been Tikvat Israel’s executive director since May 2010. A native of Harrisburg, Pa., he brings to TI 28 years’ experience in nonprofit management, along with 7 years in competitive for-profit small businesses and 15 concurrent years in nonprofit volunteer leadership. Prior to TI he was director of communications for the National Association of Small Business Investment Companies and before that he was membership and chapter relations director at the Machinery Dealers National Association. He began his nonprofit career at the American Society of Association Executives (ASAE), working on Association Management magazine and as manager of the ASAE Foundation. Sam received a BA in English from Dickinson College, Carlisle, Pa., and an MS in journalism from the University of Illinois at Urbana-Champaign, and he studied for one year at the Hebrew University of Jerusalem. Sam and his wife Penina have two children (both TI b’nei mitzvah) and two grandchildren. Sam served as president of Tikvat Israel, as a vice president and as chair of the Religious Practices Committee. He has led weekday, Shabbat and High Holiday services and has been reading Torah and haftarah at services for 16 years. Contact Sam by e-mail or phone 301-762-7338 ext. 111. Luisa has been a Jewish educator for more than a decade and has worked at synagogues in the Washington DC area and California. In her role at TI, she leads the religious school for the synagogue’s school-age youth and coordinates youth group programs. A native of Cleveland, Ohio, Moss earned a joint masters in Jewish education and non-profit Jewish management at Hebrew Union College-Jewish Institute of Religion in Los Angeles, Ca and a B.A. in Judaic studies at Ohio State University. 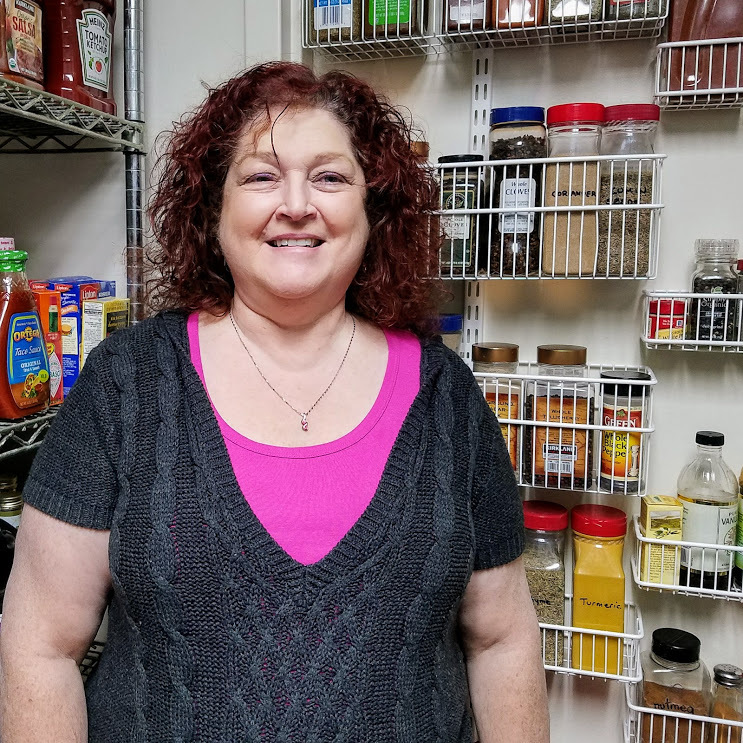 In her free time, she loves cooking, reading, being a part of Jewish life in D.C., volunteering at cultural events at Sixth and I Historic Synagogue and touring sites in the city. Sheri Brown, an early childhood educator since 1985, has been appointed as the new director of the Tikvat Israel Early Childhood Center. 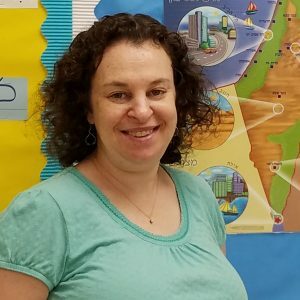 Sheri began teaching at the Jewish Community Center in Norfolk, Va., and most recently served as director of the pre-school at Adas Israel Congregation in the District of Columbia. She previously directed the Rosie Uran Jewish Education Center at Congregation Sha’are Shalom in Leesburg, VA. Brown has worked with students of all ages in Jewish, private and public schools as a classroom teacher and administrator. She also was the first technology specialist in a public school system. She says she enjoys challenging situations and finding solutions to them that show kavod to all involved. She says she is passionate about program quality and thrives when she is working together with staff members and families to provide the best environment possible for children. She has been married to Matt Brown for 38 years and their children are 36, 34 and 22. Amy, joined the synagogue’s office in mid-2017 as member services/administrative assistant. 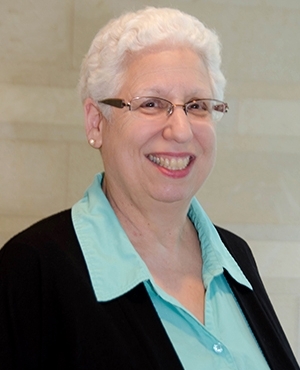 Her knowledge of synagogue life and the computer software programs used in daily synagogue operations has contributed to a smooth transition in the TI office. She knows many synagogue members and says she looks forward to meeting even more. As a volunteer, she has been involved in various TI committees, including the Youth Commission as co-chair, membership committee and the board of directors. 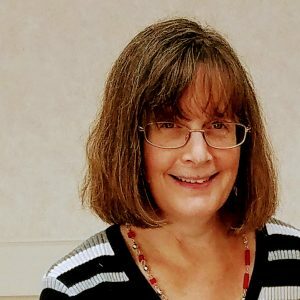 She currently serves on the TI Strategic Communications Committee, contributes to the Tikvat Israel Bulletin, and manages the website and the Facebook page. She grew up in Cleveland and graduated from Clark University with a bachelor’s in chemistry and from Case Western Reserve with a master’s in genetic toxicology. She worked for 20 years as a molecular biologist. She and her husband, Dan, have two adult children, Sam and Rebecca. Audrey Hatfield has been a bookkeeper for her professional career and TI is delighted to have her in the office. She handles accounts payable, payroll, banking, preparation of financial reports in conjunction with our treasurer and various other bookkeeping duties. She has extensive office experience in both nonprofit and for profit organizations. 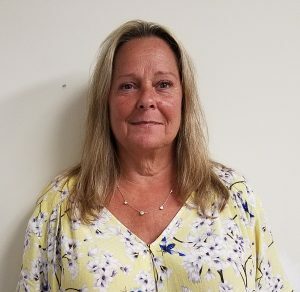 Most recently, she worked for several years in a variety of bookkeeping and supervisory duties at Towne Silver & Goldsmith and earlier managed daily operations at the Mail Advertising Service Association. She is a notary public. She and her husband have two adult children. Liora Dahan brings extensive food services experience to Tikvat Israel. She has worked as an area director in the D.C. Public Schools for Sodexomagic, a private-sector food service. She was responsible for planning, management and execution of food service operations at 12 sites. Previously, from 2014 to 2016, she worked as general manager for Sodexo’s food service operations at Sandy Spring Friends School. 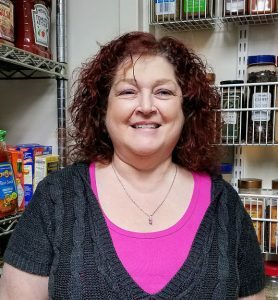 Earlier in her career, Dahan was the food service manager at Capital Camps and food service director at the Charles E. Smith Jewish Day School. Liora and her husband have two adult children.